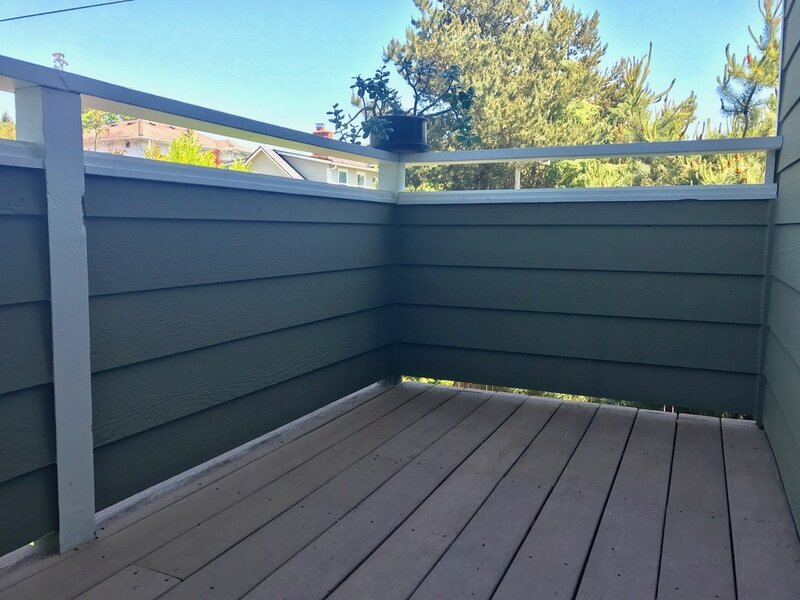 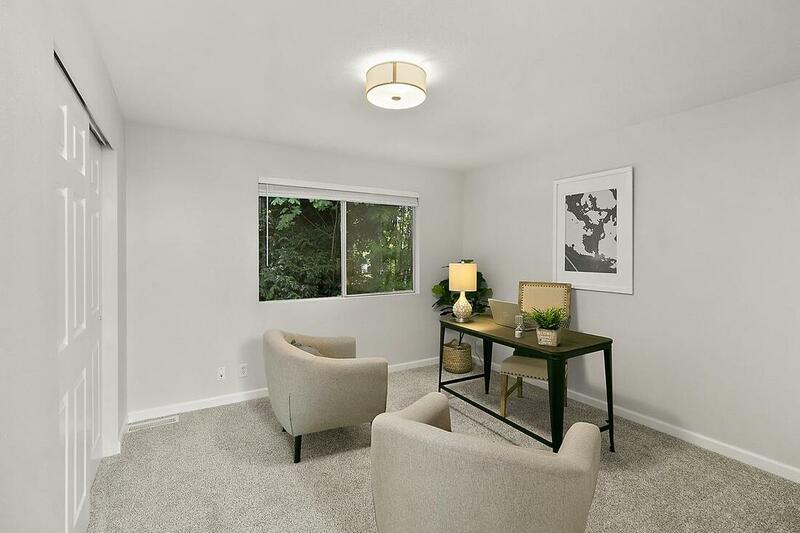 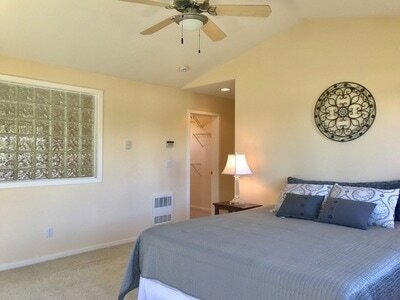 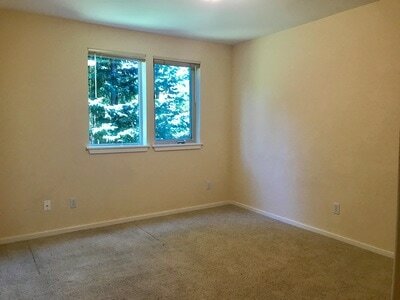 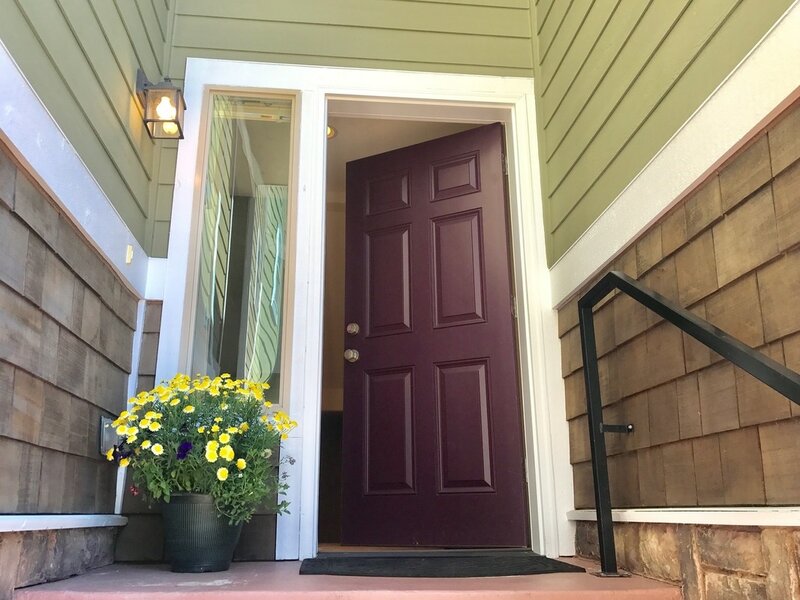 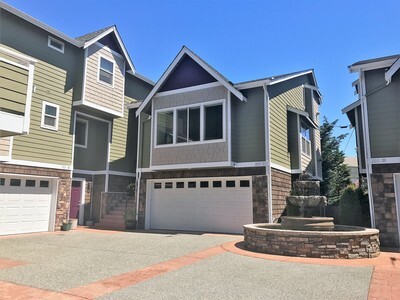 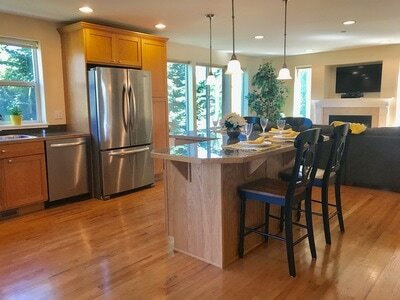 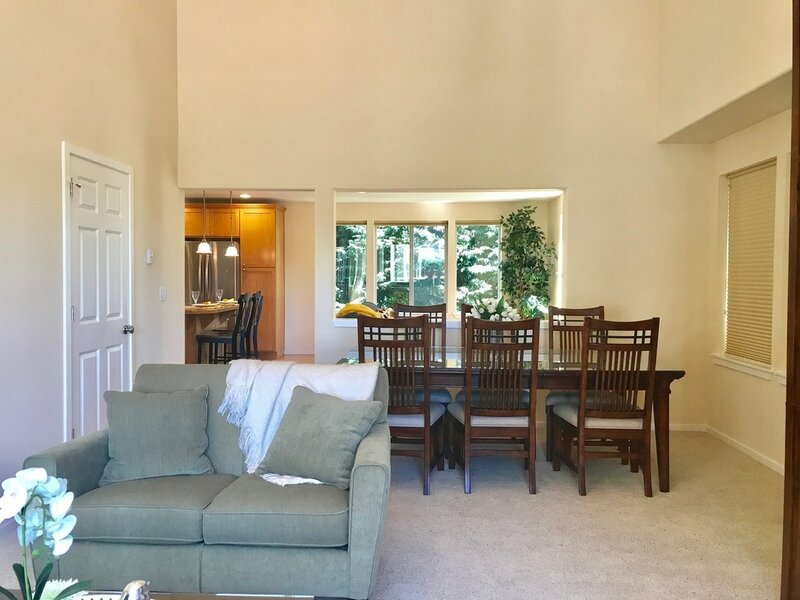 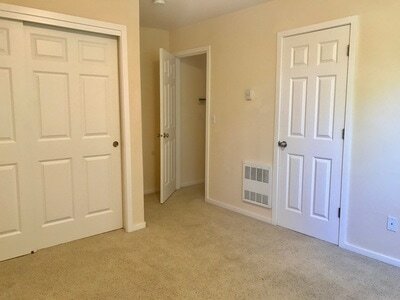 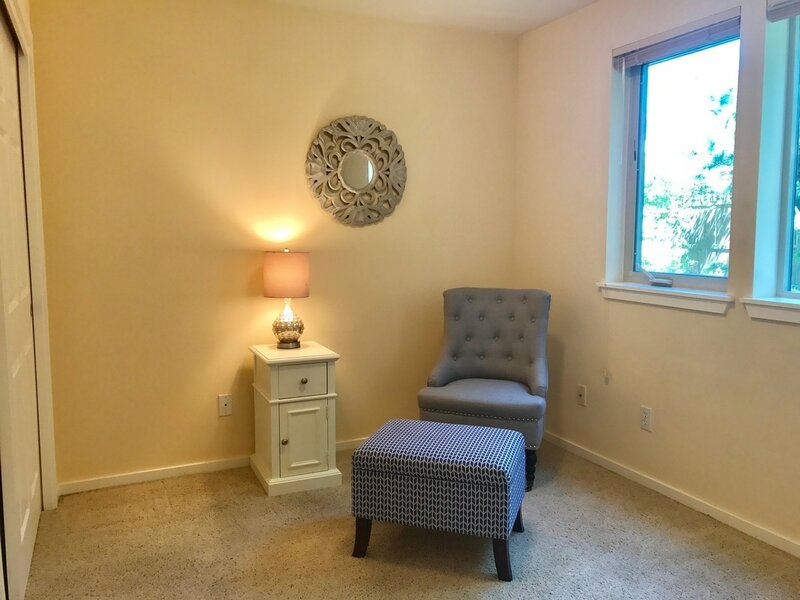 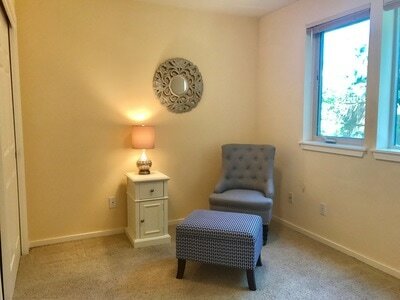 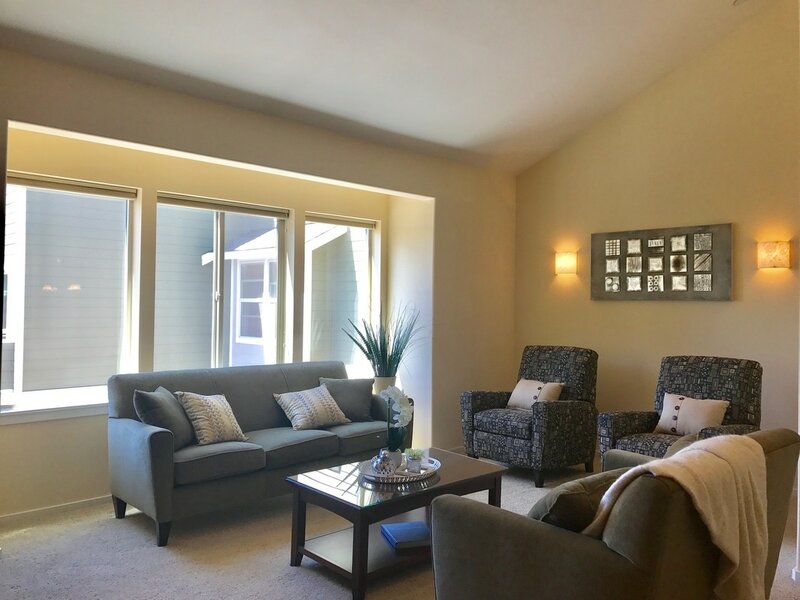 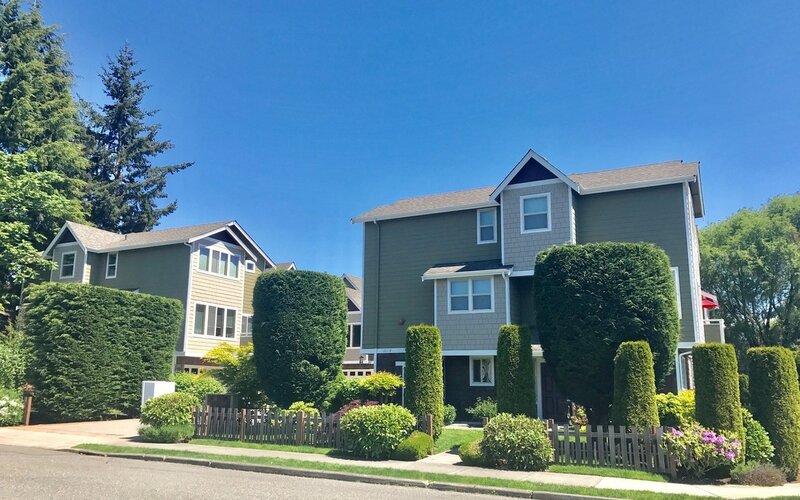 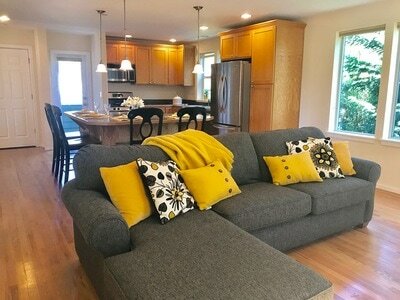 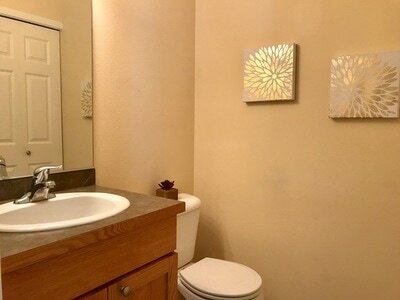 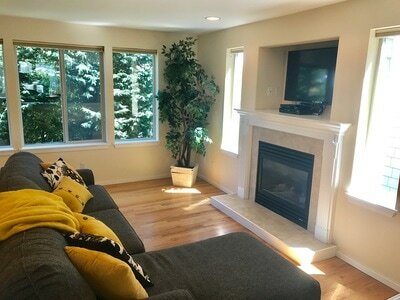 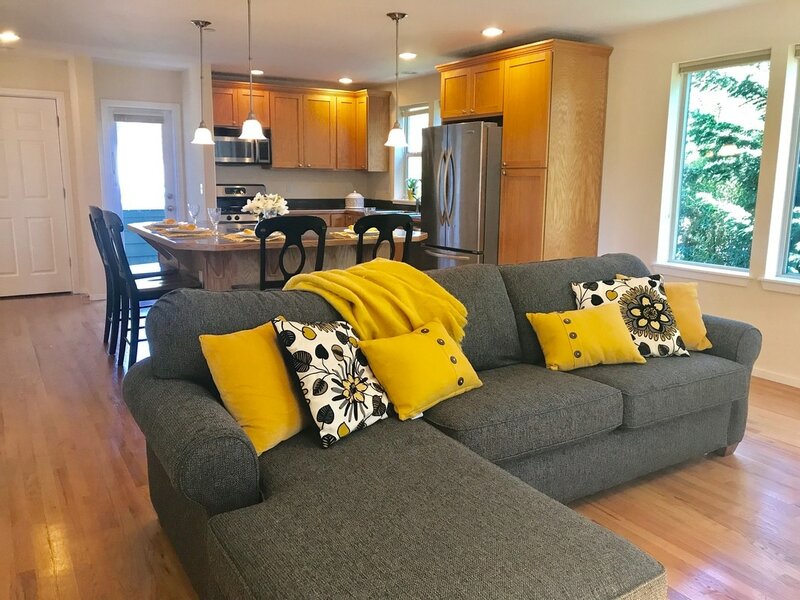 Large 3 story townhome with 3 bedrooms, 2.5 baths in quaint downtown Snohomish. 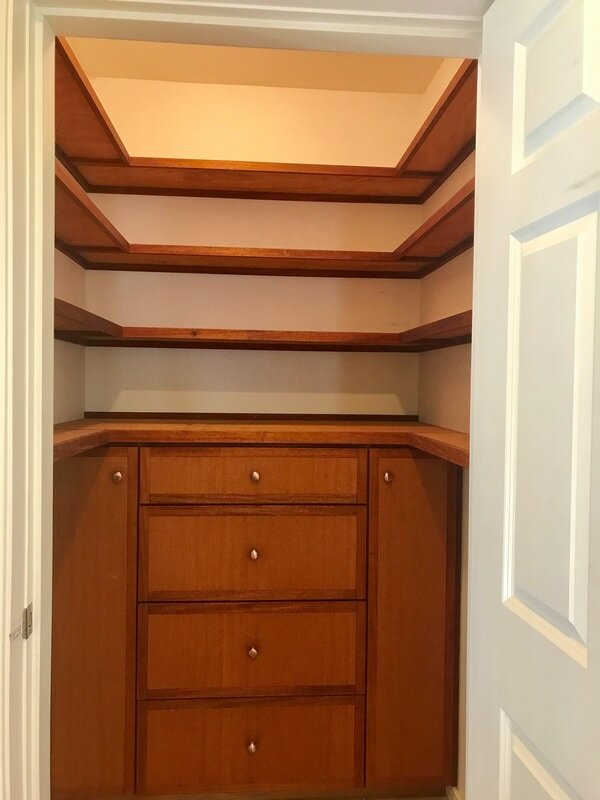 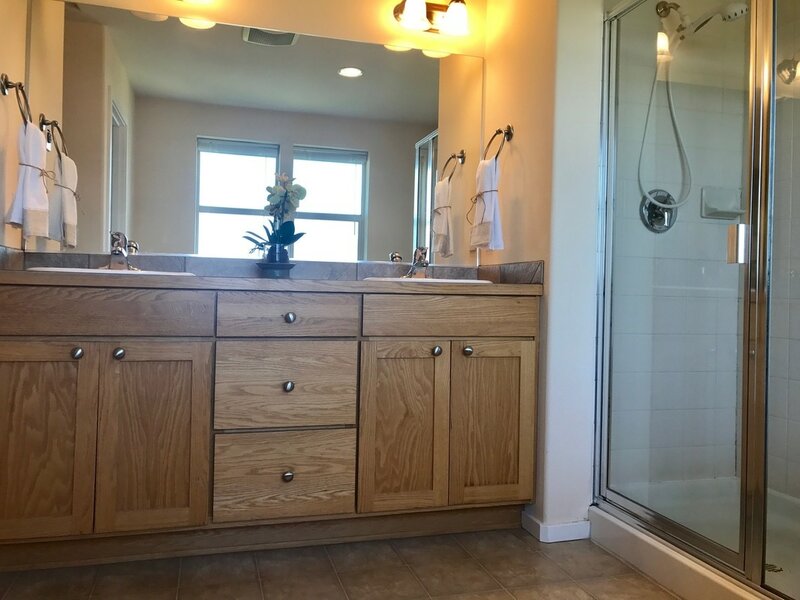 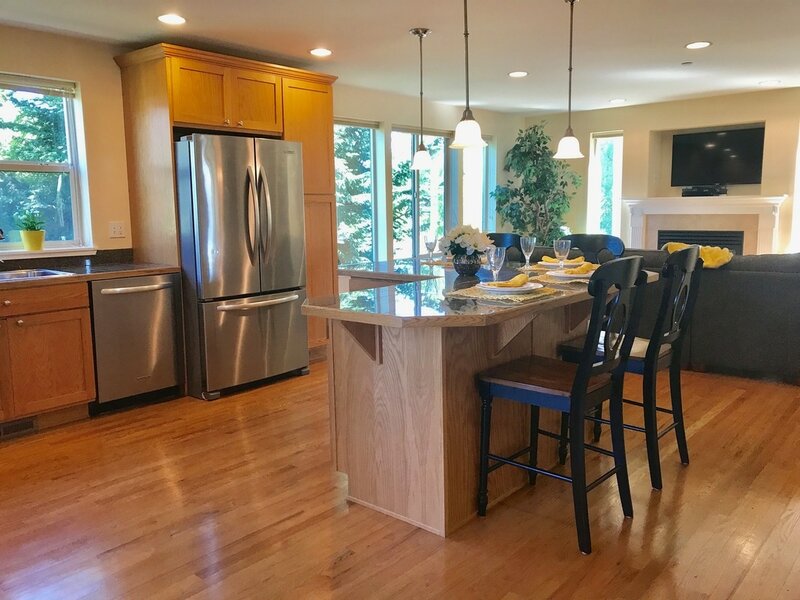 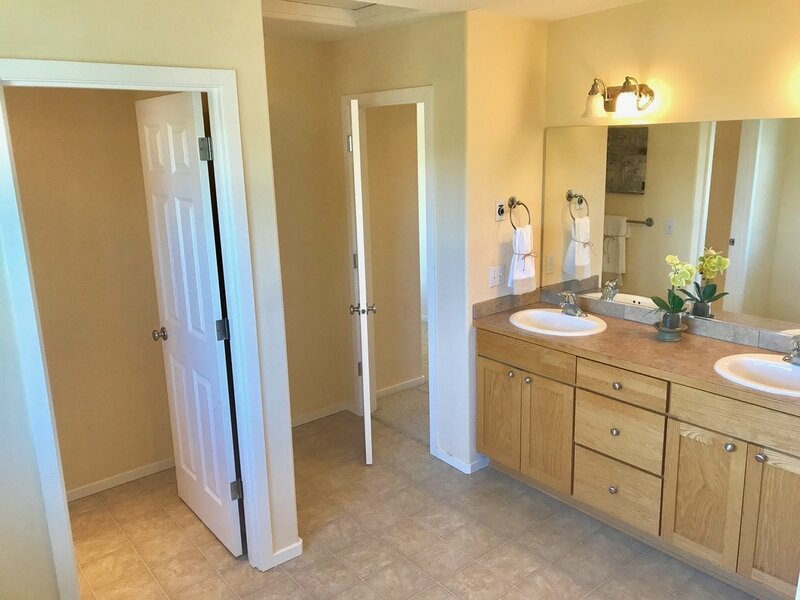 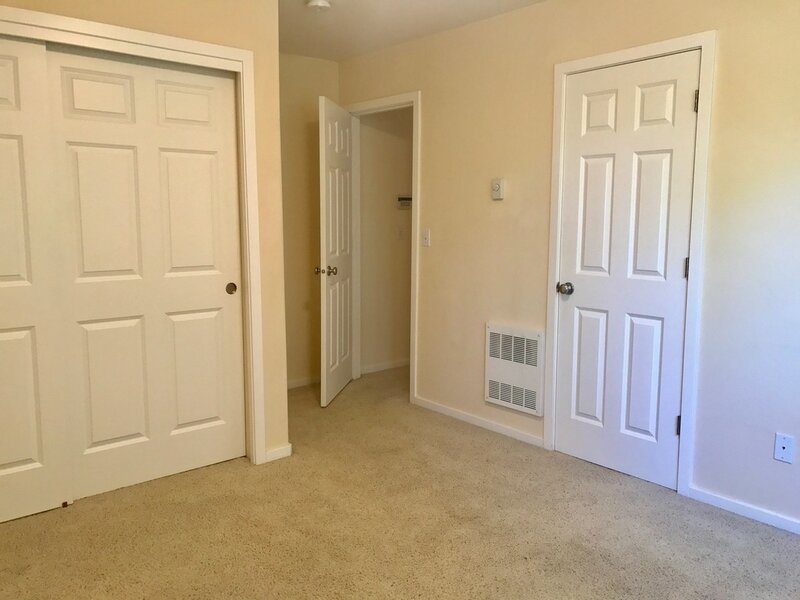 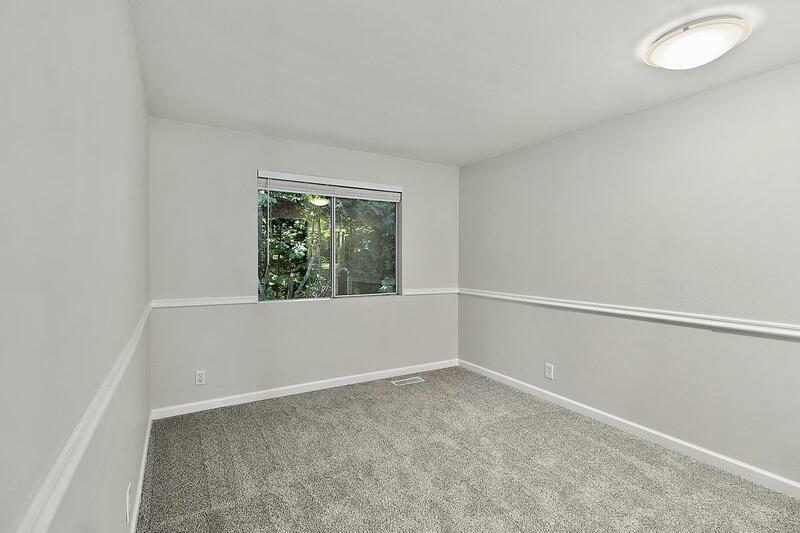 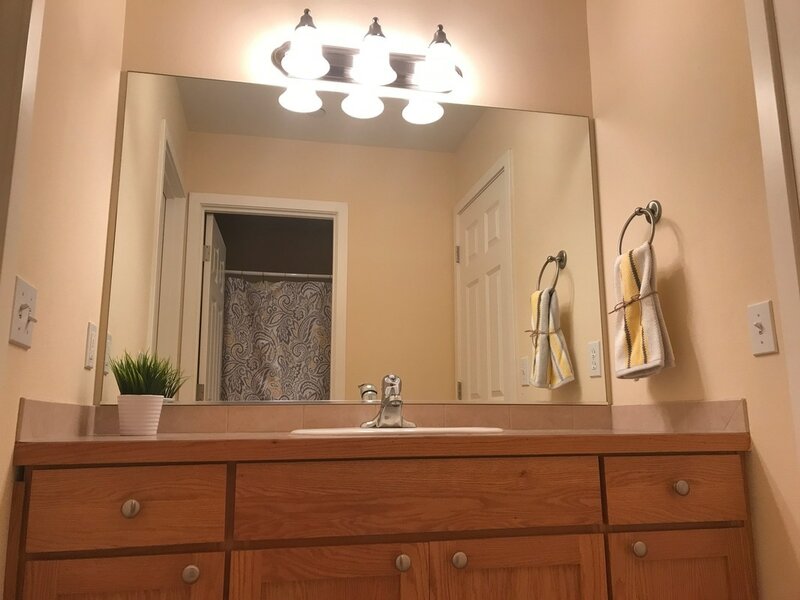 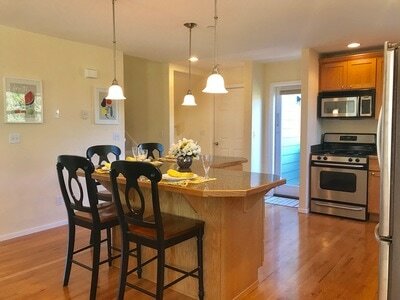 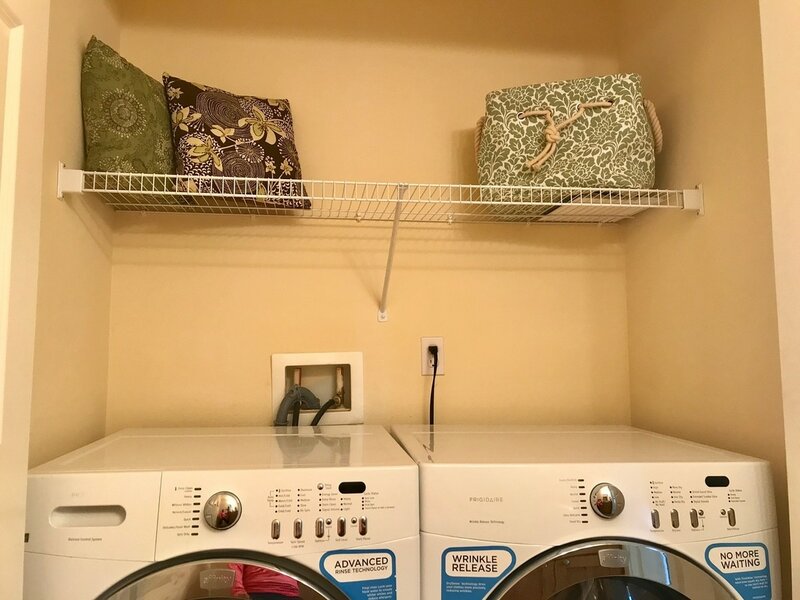 Home offers lots of natural light, granite tile countertops, large kitchen island, walk in pantry, hardwoods, stainless steel appliances, vaulted ceilings, option for elevator, fully fenced back yard, deck for BBQ’s, 2 car garage … too much to list. 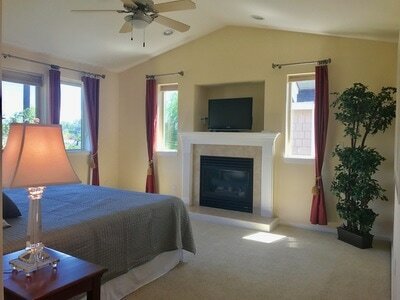 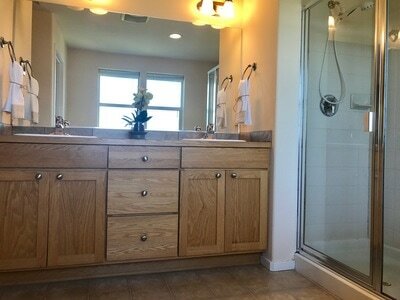 Top floor is a master suite with gas fireplace, 5 piece bath with jetted tub, and walk in closet. 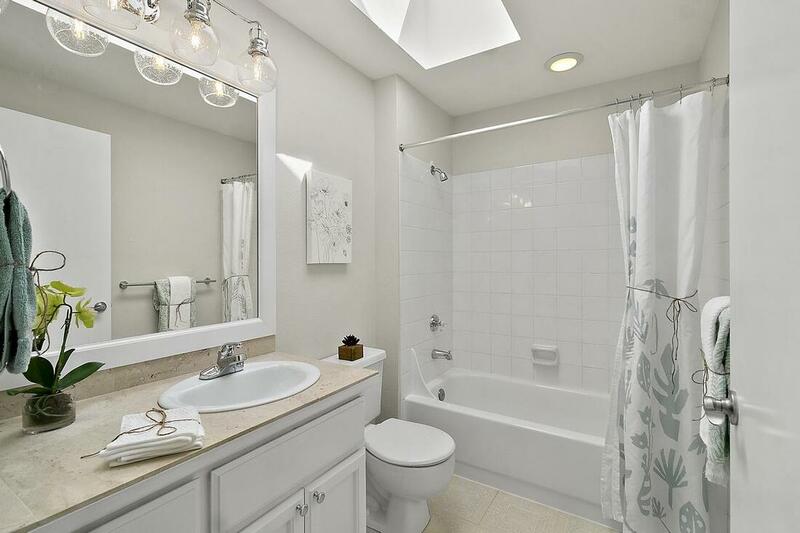 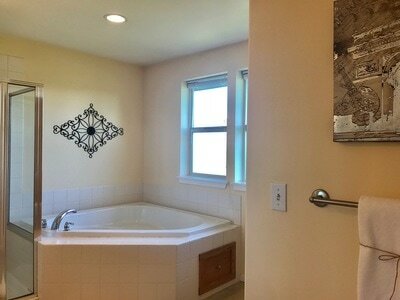 Lower floor offers 2 bedrooms with a Jack & Jill bath. 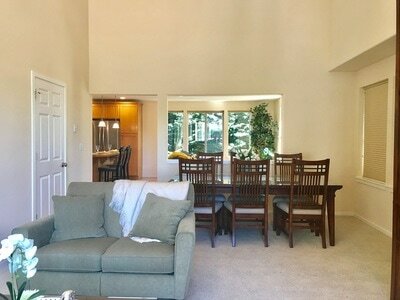 Fantastic location- walking distance to river, shops, and restaurants. 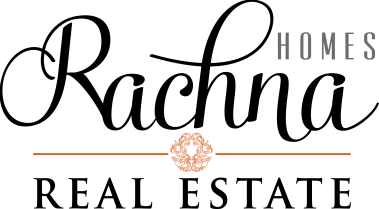 Easy access to HWY 9, HWY 2 and all local amenities.